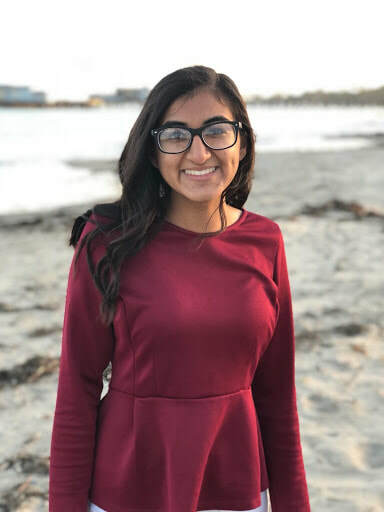 Jasanpreet Pandher is currently a senior at Santa Susana High School. This year, she completed the 2018 SSHS STEAM Expo as her senior project, along with giving a number of assemblies at local elementary schools in her area. Jasanpreet is going to UCLA next year to pursue Electrical Engineering as her major. She also plans to minor in entrepreneurship.